Hang with The Hub Crew and Amstel XLight for a Marathon Party! You could score Amstel XLight gear and register to win a pair of tickets to see Dead & Co. in May. No purchase necessary, but you must be 21+ to win. Brought to you by AMstel XLight...2 carb, 90 calories Amstel XLight that's fit for real life. 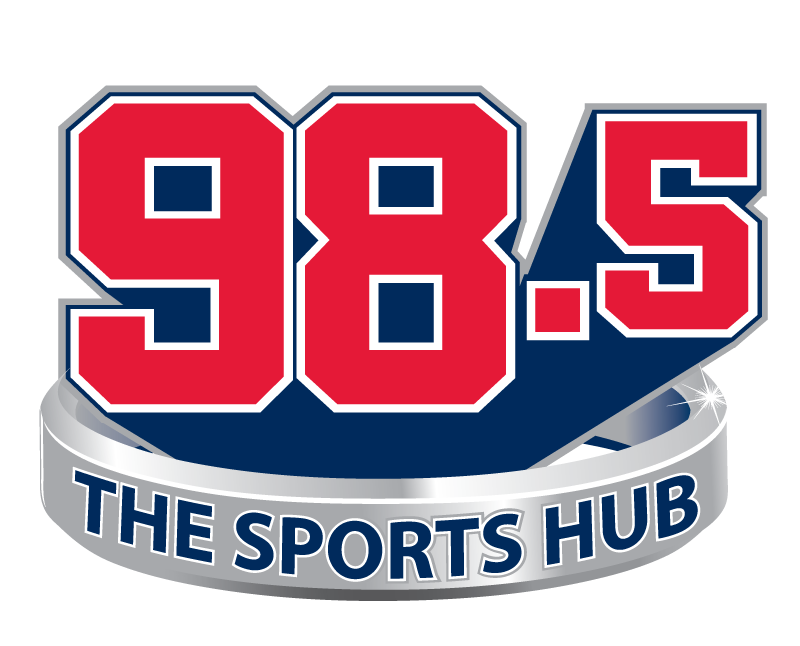 Enjoy responsibly...and 98.5 the Sports Hub.